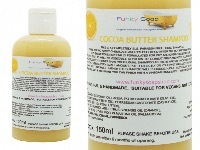 THIS IS A COMPLETELY SLS, PARABEN FREE LIQUID SHAMPOO MADE WITH COCOA BUTTER, OLIVE OIL AND CASTOR OIL. 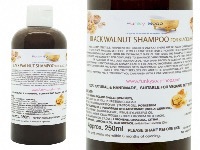 IT IS IDEAL FOR DRY, COLOURED OR HEAT TREATED HAIR. 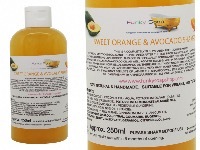 IT CAN ALSO BE USED FOR AFRO HAIR AND THERE IS NO NEED TO APPLY ADDITIONAL PRODUCTS BEFORE STYLING. 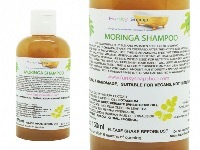 THIS IS A COMPLETELY SLS AND PARABEN FREE LIQUID SHAMPOO FULL OF THE POWER OF THE MORINGA TREE. THIS SHAMPOO IS ESPECIALLY FORMULATED FOR NORMAL TO DRY, WEAK HAIR AND WILL ADD SHINE AND MOISTURE AS WELL AS DETANGLE AND NOURISH YOUR HAIR. 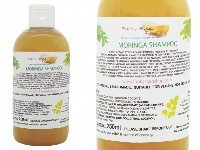 THE MORINGA OIL WILL HELP REPAIR AND STRENGTHEN THE HAIR FOLLICLES TO REVITALISE HAIR AND REDUCE HAIR LOSS. 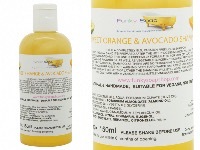 THIS IS A COMPLETELY SLS, PARBEN FREE LIQUID SHAMPOO MADE WITH AVOCADO AND ORANGE OIL. 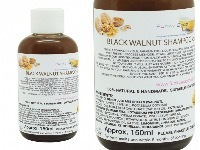 IT IS IDEAL FOR VERY DRY CRULY, AFRO AND MIXED HAIR. THE AVOCADO, OLIVE AND CASTOR OIL WILL PROMTE A HEALTHIER SCALP AS WELL AS ADD A LUSTROUS SHINE AND NOURISHMENT TO YOUR HAIR. THIS IS A COMPLETELY SLS, PARABEN FREE LIQUID SHAMPOO CONTAINING TEA TREE AND NEEM OIL TO HELP WITH OILY HAIR / ITCHY SCALP AND SCALP CONDITIONS SUCH AS DANDRUFF. 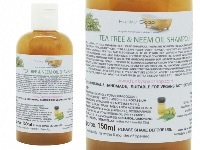 TEA TREE AND NEEM OIL HAVE LONG BEEN USED TO TREAT SCALP CONDITIONS DUE TO THEIR ANTISEPTIC AND SOOTHING PROPERTIES.